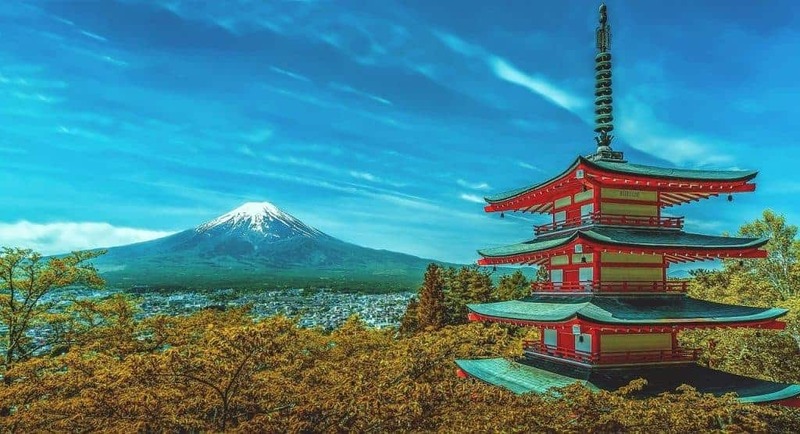 There are important factors to consider when scheduling international depositions, particularly when scheduling depositions in Japan. The first thing to know about taking a deposition in Japan is that there are only two locations where a deposition may be legally taken: the U.S. Embassy in Tokyo, or the U.S. Consulate in Osaka. This requirement is the root from which all the additional requirements stem. In the interest of assisting paralegals maintaining well-organized information regarding all things related to international depositions, we have compiled a handy checklist. This checklist applies to both Tokyo and Osaka. Check availability of deposition rooms on the website of the U.S. Embassy/Consulate. The above is a minimum list to prepare for taking depositions in Japan. The Planet Depos International Scheduling team can assist with any questions regarding the above information, as well as hotel recommendations. On-the-ground reporters, videographers, and interpreters in Japan can assist with hotel and restaurant recommendations, as well as additional logistical assistance with exhibits or just getting around Osaka or Tokyo. To schedule your deposition in Japan, please fill out our International Request Form. Our international team is always available for you at 888.433.3767, or to ask a quick question regarding international depositions, fill out our information request form.